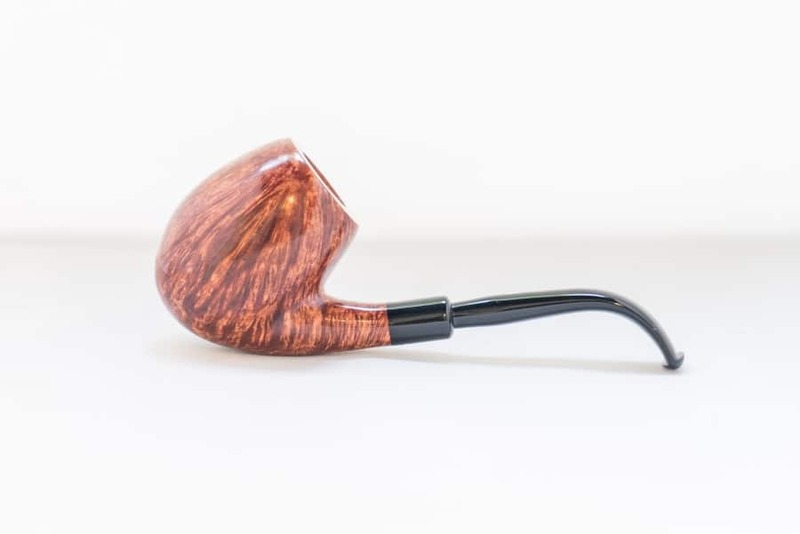 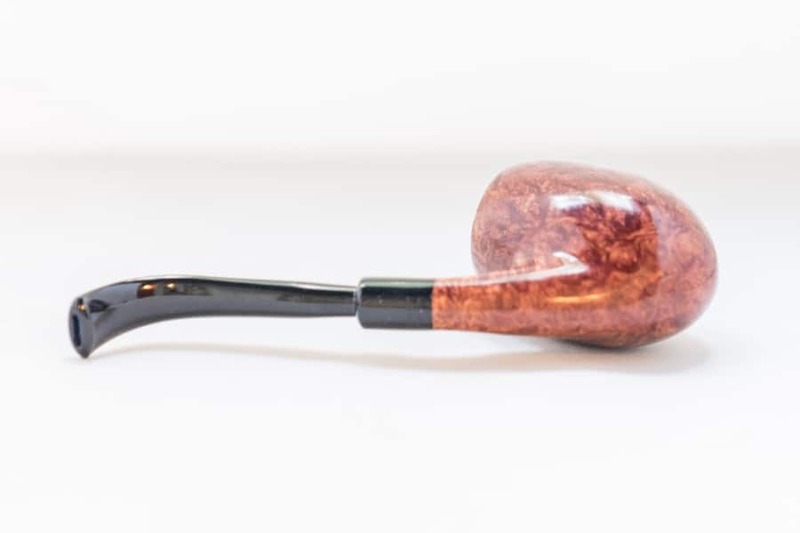 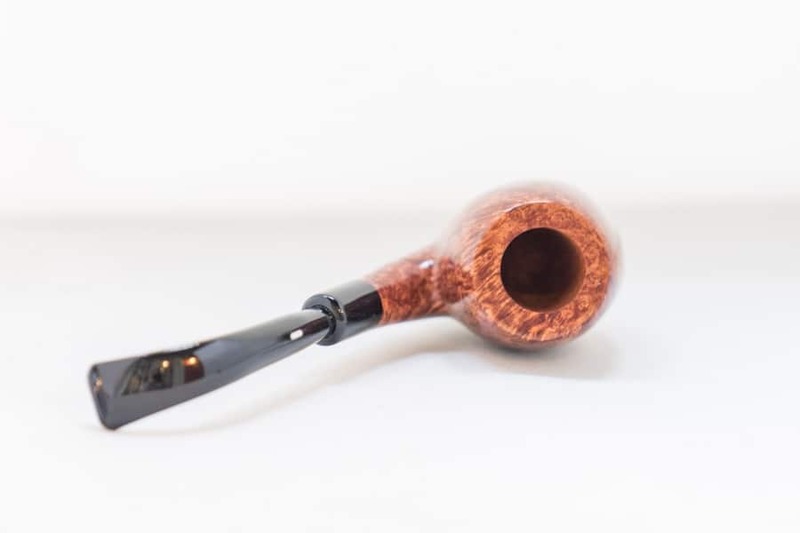 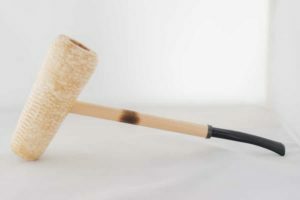 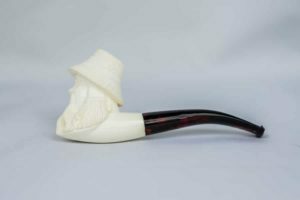 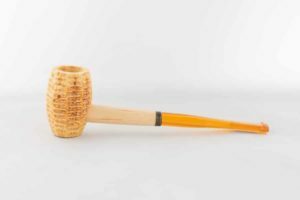 Full bent Castello egg. 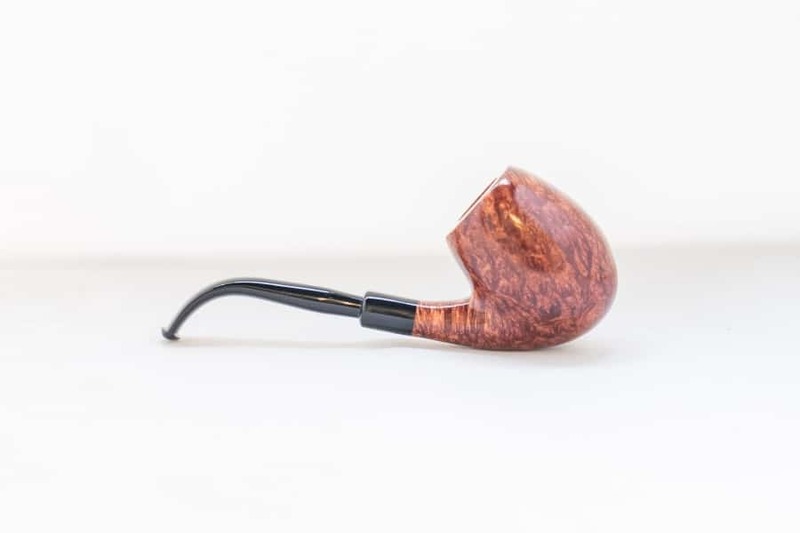 This Trade Mark is super-comfortable in the palm and has a medium-sized bore with a healthy depth. 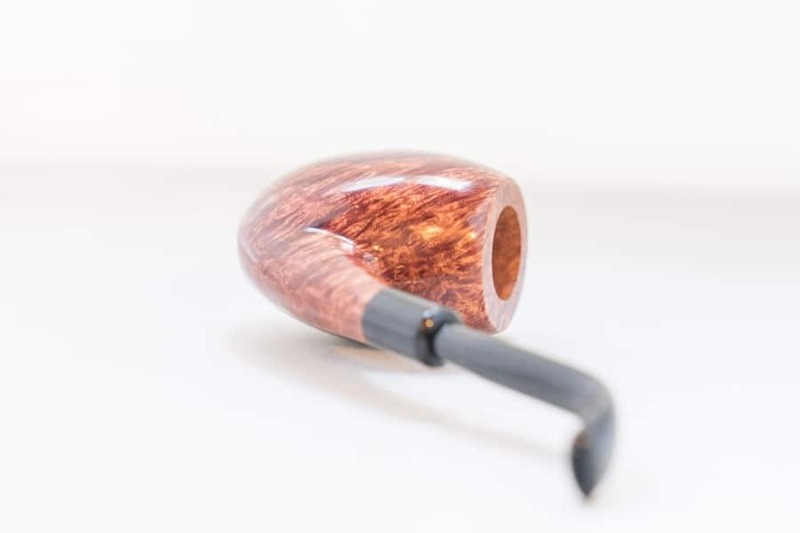 The angle and balance is truly perfect for the clincher, if you can make yourself bite a stem this nice!